One of the more “visible” things you’ll be thinking of as you’re getting your house done up is the light fittings. If you’re moving into a new, completely bare house, getting all the lights done is a significant task and also a fairly high budget one. - Ceiling lights for areas like landings, store rooms, etc. These things can cost as little or as much as you want them to, so it’s hard to put an estimate here. However, I’d put it at anywhere between Rs. 15-30,000 for the entire house – and that if you’re making an effort not to go overboard spending! For some good ideas on lighting and general home decor, also check out An Indian Summer - Design, which is a wonderful blog on all things design. We are planning to move in Vatika City Aster nwxt week. I am shopping around for furniture so just needed few inputs from you. It would be great help if you could suggest me places to look around for furniture as well as floor lamps for living space and bedroom. 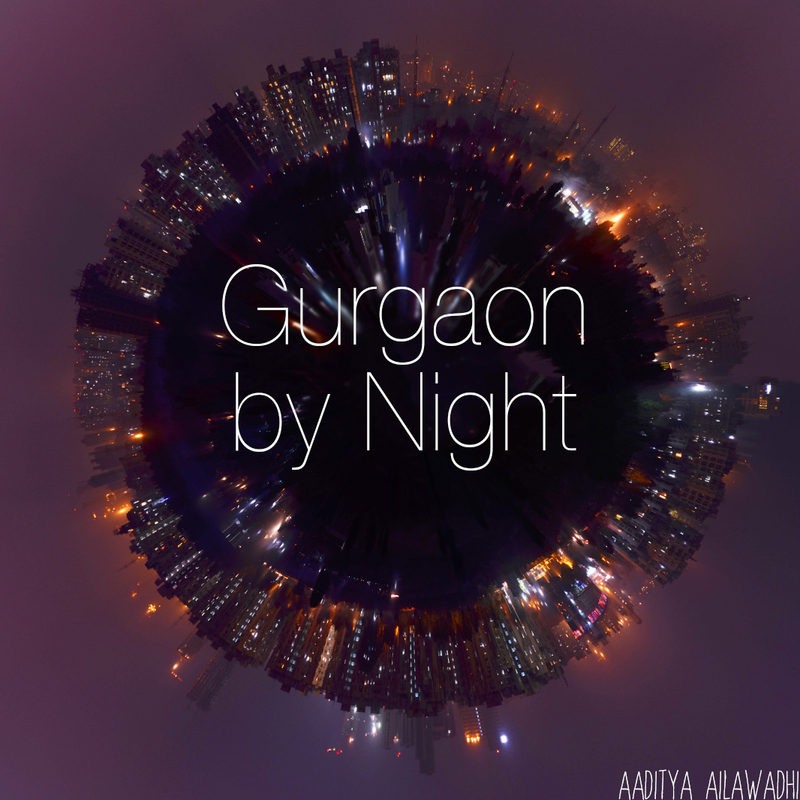 I have no clue about Gurgaon yet as we have just moved from US.